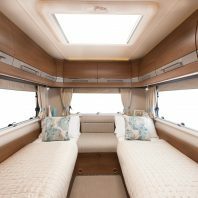 Note: This motorhome is pet friendly! 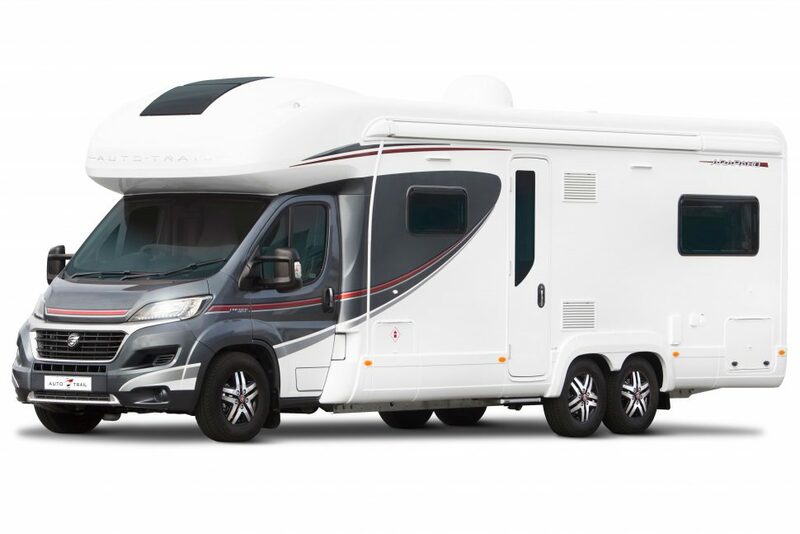 Not so much a house on wheels, more of a mobile stately home. 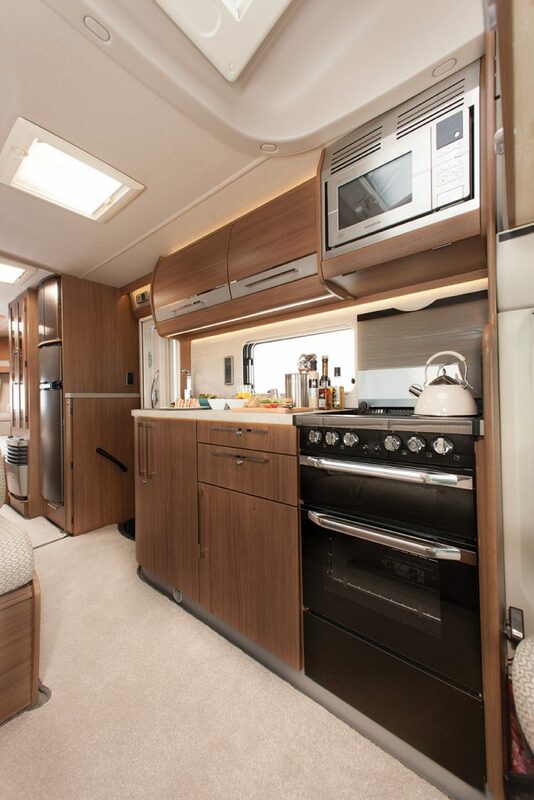 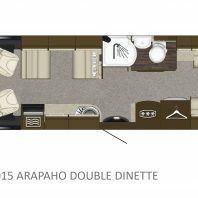 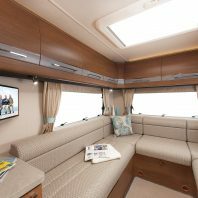 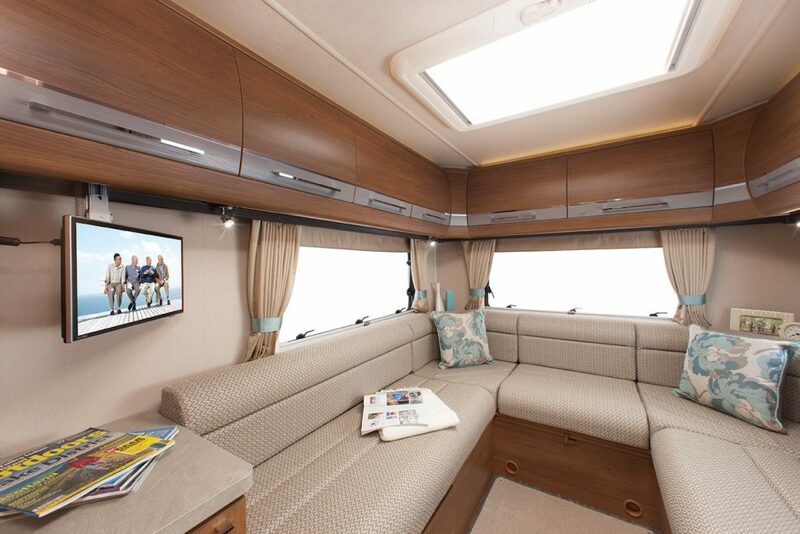 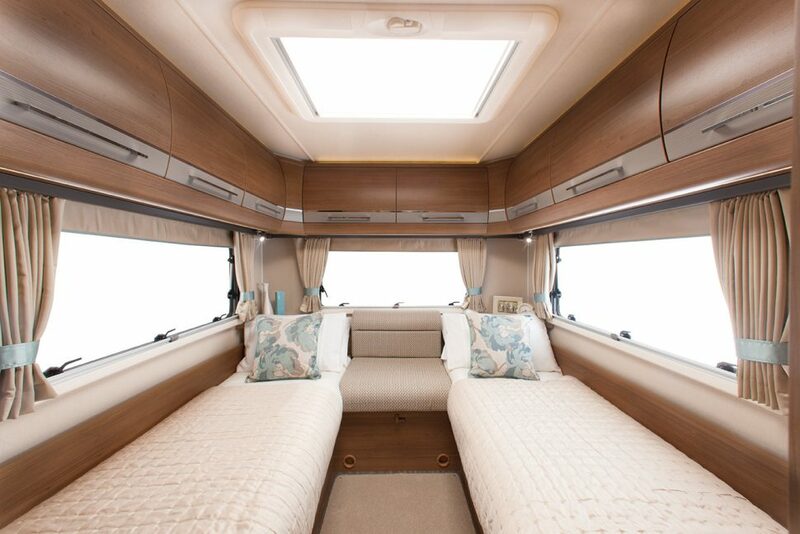 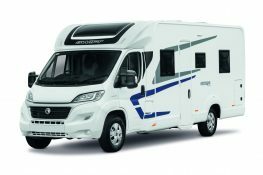 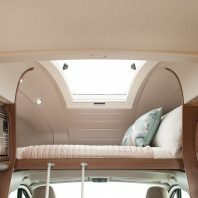 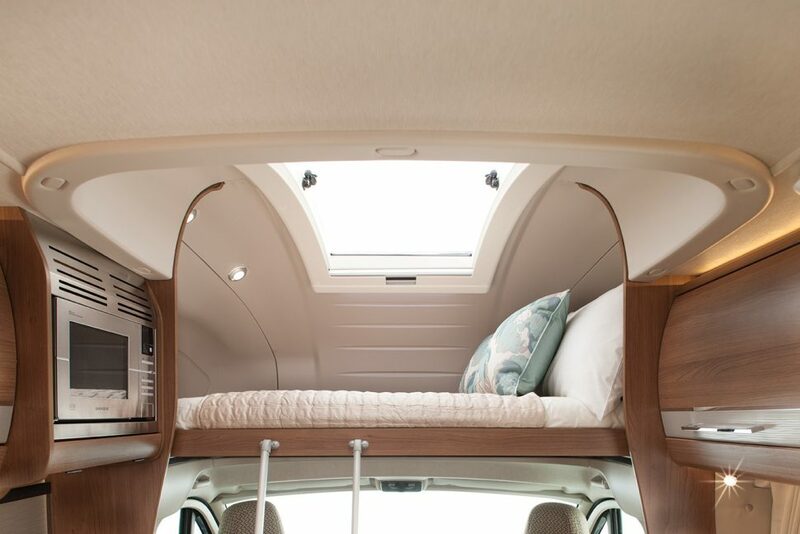 The Auto-Trail Arapaho Hi-Line offers elegance and flexibility on a grand scale. 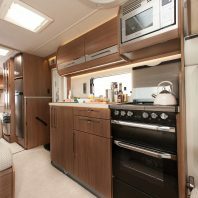 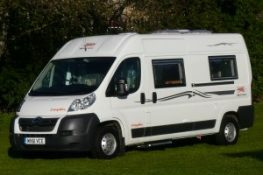 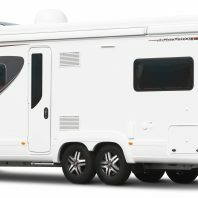 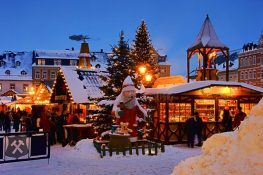 One of the largest Frontier Motorhomes, perfect for couples, families and friends who like to entertain. 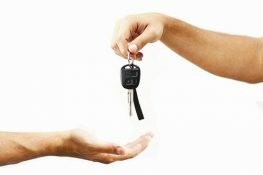 Please note this model requires the driver to hold a C1 on their licence. 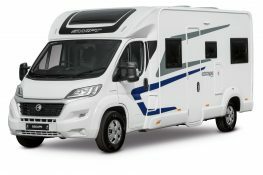 £1500 security deposit on collection refunded once vehicle is returned.